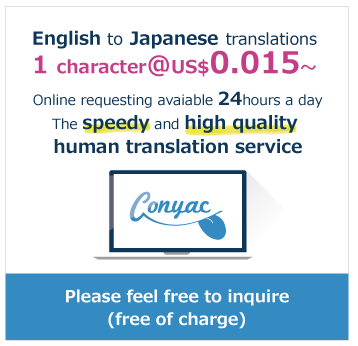 Public Translations "原材料","E-commerce" - requests for public viewing. Currently, there are 2 public requests available with the tag: 原材料, E-commerce for you to view. For a more refine search, use the search bar or click on more tags such as Business, ファッション. Ecommerce sites are abundant, and they are looking for your technical translation skills to help them reach a larger audience.